Rhodes is an amazing island… It travels you through time and space… Rich in history, culture, beautiful nature and of course amazing waters. The largest island amongst those in Dodecanese and the fourth largest island in Greece, Rhodes is a world waiting for you to discover it. Located at the crossroads of two major sea routes of the Mediterranean between the Aegean Sea and the coast of the Middle East, as well as Cyprus and Egypt, Rhodes is the meeting point of three continents, and it has experienced many civilizations. The Medieval Town (which Rhodes is famous for) has been designated as a World Heritage City. Thirty beaches, eleven museums, seven designated areas famous for their natural beauty, four castles, more than thirty five churches, cultural events and amazing walking routes are there for you to discover. 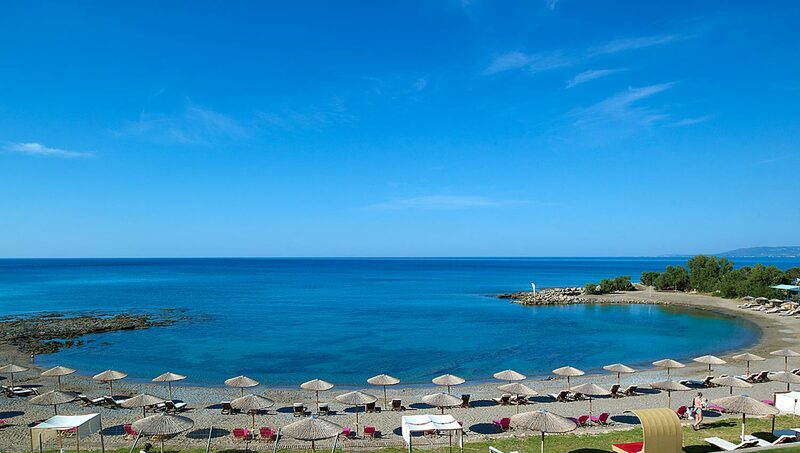 Rhodes has a history of 2400 years… a destination of unparalleled beauty… discover it!